Boasting a festival theme, the event venue was decked out to perfection with a whole host of Instagrammable moments. From a cocktail bar to a photo booth, summer fete style games to funny distorting mirrors, live band to Miss Ballooniverse. There was SO much to see, do and eat – given that there was also a popcorn cart, candy floss stand, ice cream machine and hot dogs. Oh and if that wasn’t enough, there were some cakes too. 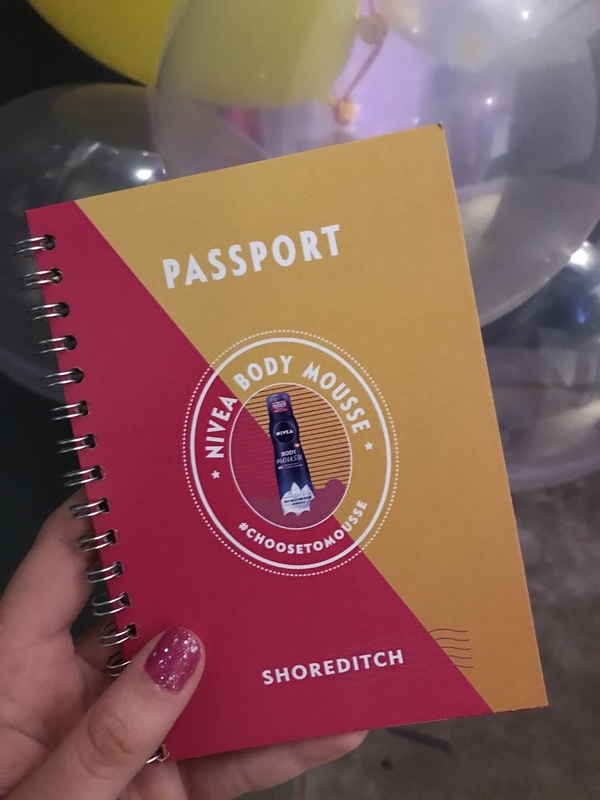 With our Nivea passports in hand, which listed a range of challenge to complete, we made our way round the different rooms getting stuck in. Mainly, that is, to the pool filled with balls emblazoned with the names of the event attendees. The ball pit Boomerang possibilities were endless! The event was so thoughtfully planned and conjured up so many summery connotations, in spite of the grey weather outside. 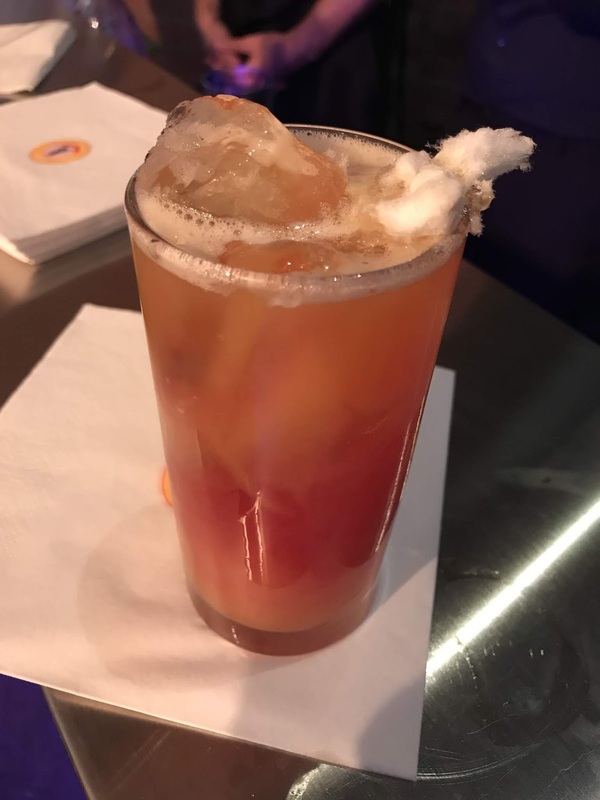 Yep, that's candy floss in the cocktail (melting quickly while I tried to grab a picture). I felt like I was taking a little piece of summer home with me in my goody bag, in the form of the Wild Raspberry and White Tea Body Mousse. It has a really lovely sweet and fresh fragrance which I always favour in the warmer months. That said, I would use this all year through although sadly it is limited edition, so I firmly recommend picking one up before it disappears from the shelves. It has been formulated for dry skin and I really like that it's functional in that way, and still smells fabulous. 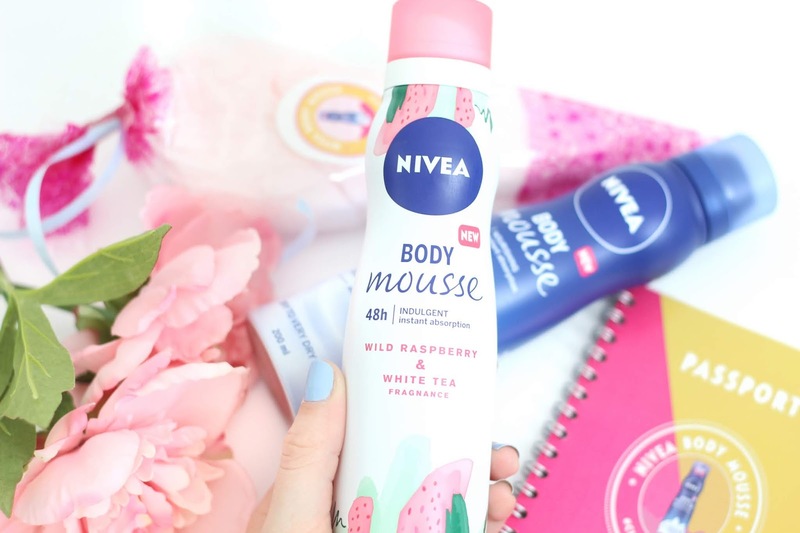 The Body Mousse also comes in the original Nivea scent, which I am also a fan of. Both of the new products are designed to leave skin feeling deeply moisturised for 48 hours, though this one is slightly more targeted for dry to very dry skin as it also contains a deep moisture serum and almond oil too. 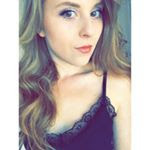 It has been a couple of weeks since I have used the Body Mousses now, so I feel like it's time to report back. On the whole, although the idea of a mousse moisturiser deterred me a little initially, I have found that I really like them. The formula is quite thick (without being too much) and a teensy squirt of the product goes quite a way (e.g. the amount in the picture below would nearly cover my whole leg). 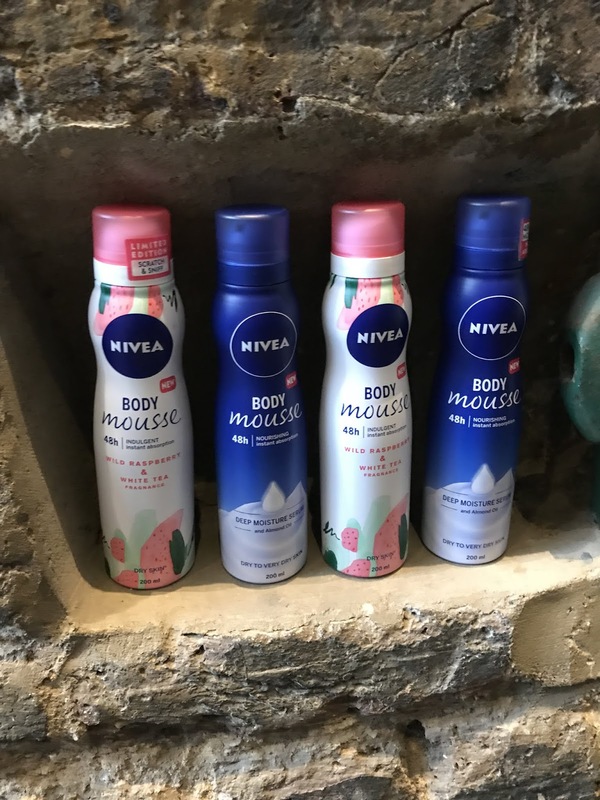 Also, as with all Nivea products, the price point for these is really reasonable and they are currently under £3 each. Both products exceeded my expectations and while initially I thought a mousse moisturiser was perhaps a gimmick I didn't need, I have actually found that its something I didn't know I needed - but did. If that makes any sense at all! 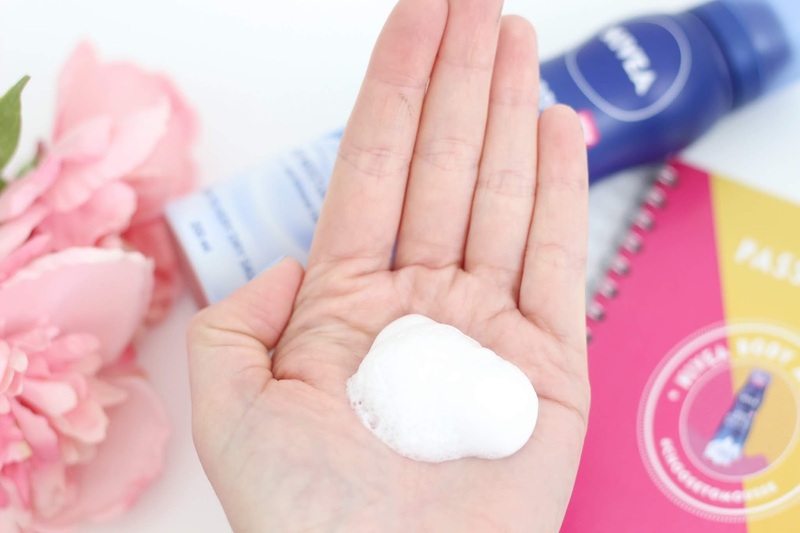 These are much lighter to apply and because they are fast absorbing, you can slip into bed after using them without feeling like your sheets are going to stick to you. I am certainly a fan especially as my moisturising routine normally kicks off about ten minutes before bed time. If you are looking for a light and effective new moisturiser that won't break the bank, I definitely recommend giving this one a whirl. 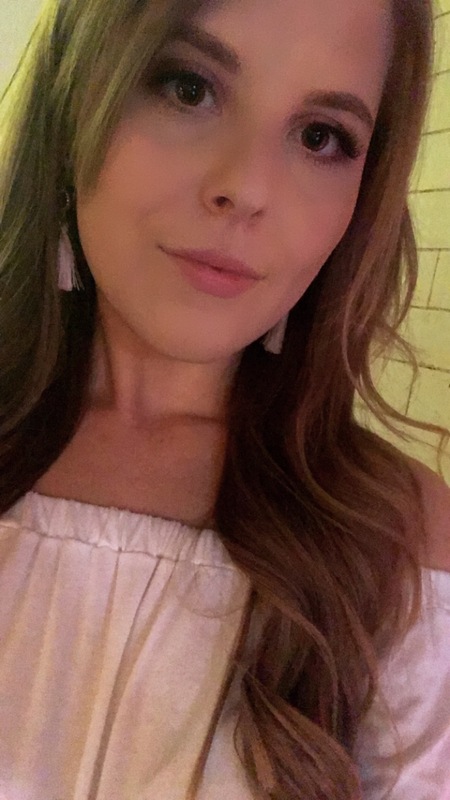 A little selfie from the event!